This is so good. 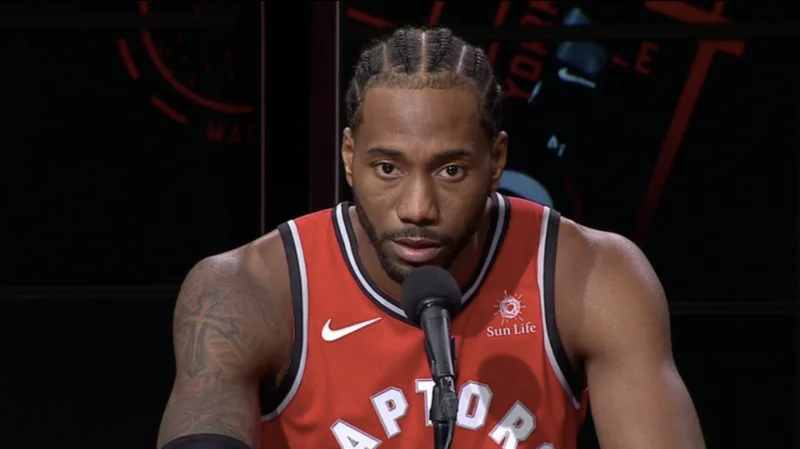 A reporter in the scrum ahead of tonight’s Raptors-Clippers game thought it would be a good idea to ask the famously loquacious and good-humored Kawhi Leonard to recall his favorite Christmas memory. Kawhi’s answer is just the most curmudgeonly thing. Not right now. Kawhi is out of tonight’s game with a sore hip, but that doesn’t mean he has time for your silly human interest questions. Maybe later?